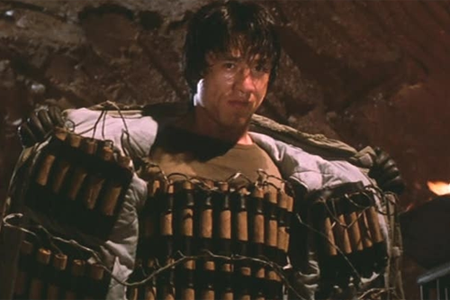 I recently caught up with my Kenny B at Podcast on Fire to discuss Armour of God 1 & 2 waxing lyrical on everything from near death, fist fights and Team Tam or not Team Tam that is the question ! 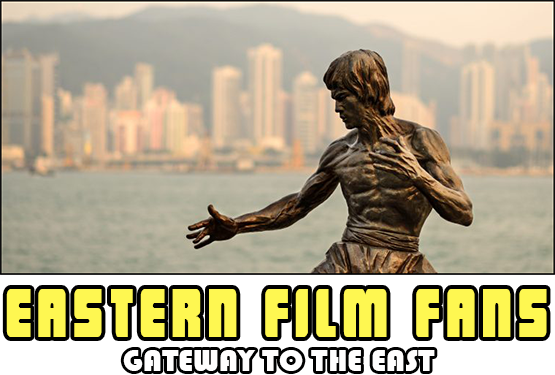 I caught up on recent Eastern film Fans activity's and we talked Scarlett Cross : The Assassin Anthology – On set report and the good work Dean Meadows and team have been doing. 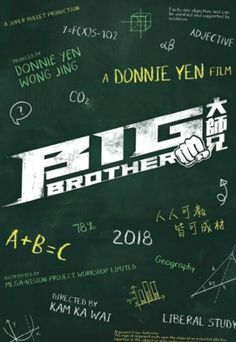 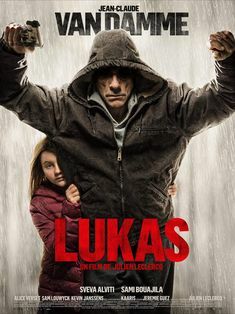 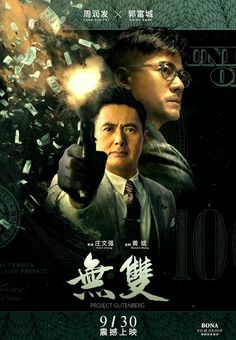 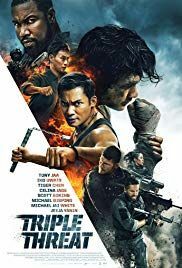 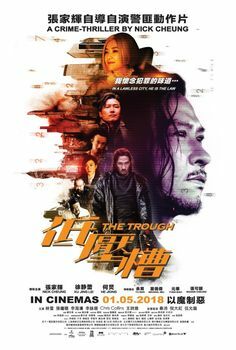 Also as it was Armour of God 2 in review I also dropped in our interview Vincent Lyn interview – Eastern Film Fans I did awhile back which is worth checking out. 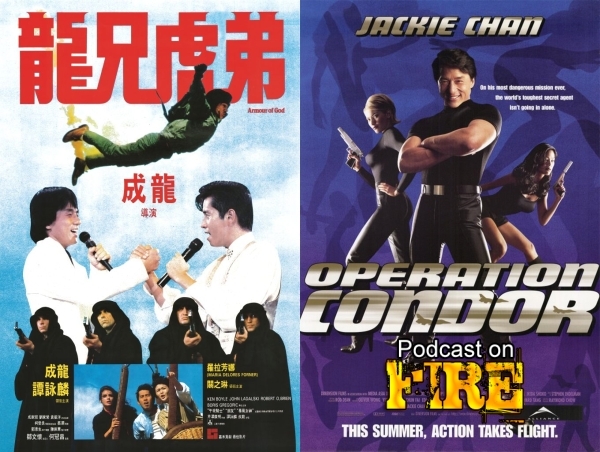 So alot of plugs here but mainly to check out myself and the wonderful Kenny B as we talk everything Armour of God, for those who know then both of these films have some of Jackie Chan's best end fight scenes and if you don't check out the Podcast then check out the films.